I hope everyone had a wonderful Labor Day weekend! I am super excited to share I have a new blog schedule for the next few months. I wanted to give myself some guidance and you guys some consistency! I think for now this will work! Molly starts school on Thursday and she’s going into 2nd grade. HOW did that happen? If you go back through the blog, she was a tiny 2.5 year old when I started. The baby is 10 weeks old as well. My mom always told me time just doesn’t stop, and she sure is right. I can’t wait to start reviewing more products for you guys. What would you like to see? I am going to come out with a holiday Gift Guide for the 2018 year and I have some amazing catagories! 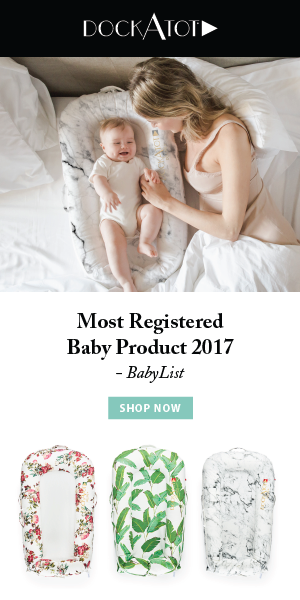 Toys, homeware, baby, mom favorites and more! I hope everyone has a wonderful week. Much love always.